It has been a busy start to the year at WWGTP! We are supporting power generation facilities across the globe through the supply of critical components like the Inner & Outer Oil Deflectors pictured above. Proudly manufactured in the USA, these items will be utilized in a planned maintenance project at a power plant in Southeast Asia. WWGTP understands that not all maintenance and procurement requirements are planned: forced outages or breakdowns in your existing supply chain can and do happen. You do not always have the luxury of long delivery cycles. This is where WWGTP can help. 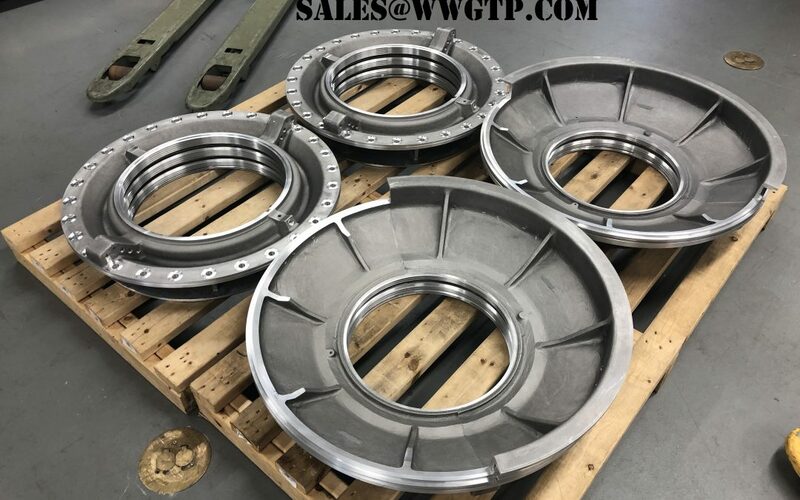 If we do not have an item in our stock inventory, WWGTP can often identify a trusted source who does. Through our extensive network of manufacturers and distributors, WWGTP can help you significantly cut down on lead times for essential items. From fuel nozzles to nuts, gaskets to gauges, bearings to bushings, pins to spark plugs – we can source it. When you need an item ASAP, contact us!